Keep track of your current inventory and give your customers the availability they deserve to your product. 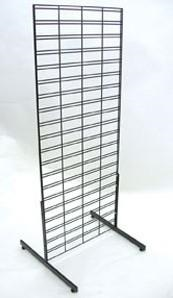 Check out our new 5' Double Sided Slim Bin Slatgridwall. Each double sided display brings together what we love about gridwalls and slatwalls and gives you a great display available in three colors. 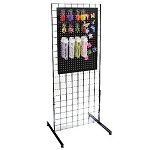 Add charm to your store, order yours today!